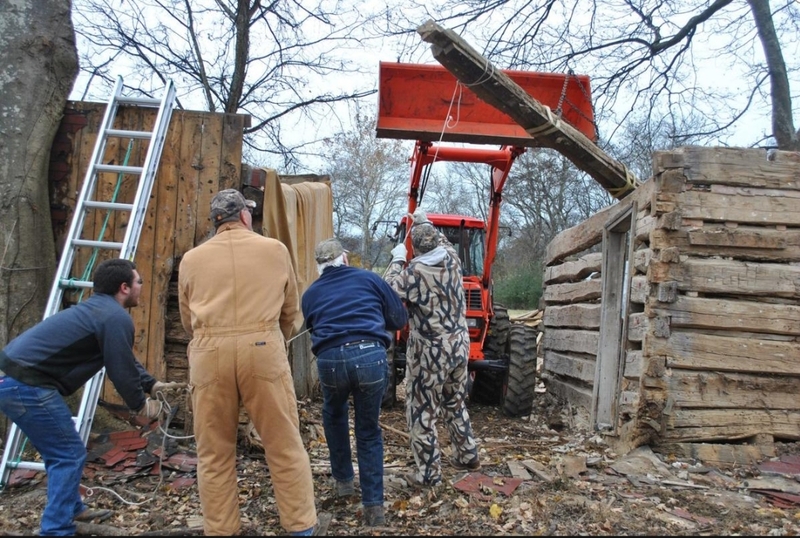 Welcome to the Tennessee SAR Website. 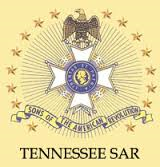 The Tennessee SAR, Sons of the American Revolution, currently has 21 Chapters and over 1,200 members. 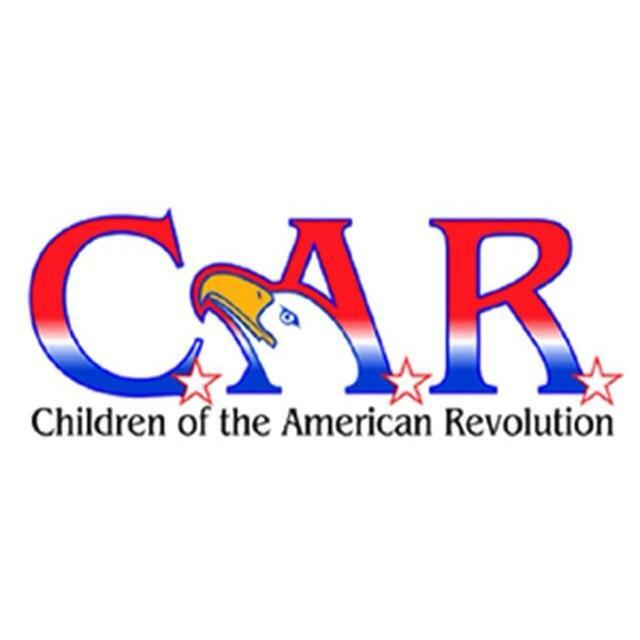 Our Society supports and works closely with the Children of the American Revolution and The Daughters of the American Revolution promoting American Heritage. Perpetuating the stories of patriotism, courage, sacrifice, tragedy, and triumph of the men and women who achieved the independence of the American people in the belief that these stories are universal ones of man's eternal struggle against tyranny, relevant to all time, and will inspire and strengthen each succeeding generation as it too is called upon to defend our freedoms on the battlefield and in our public institutions, including the stories of those brave men and women who came to this Tennessee wilderness with little more than their raw grit and determination and proceeded to claw out a gracious society of which WE are the recipients. 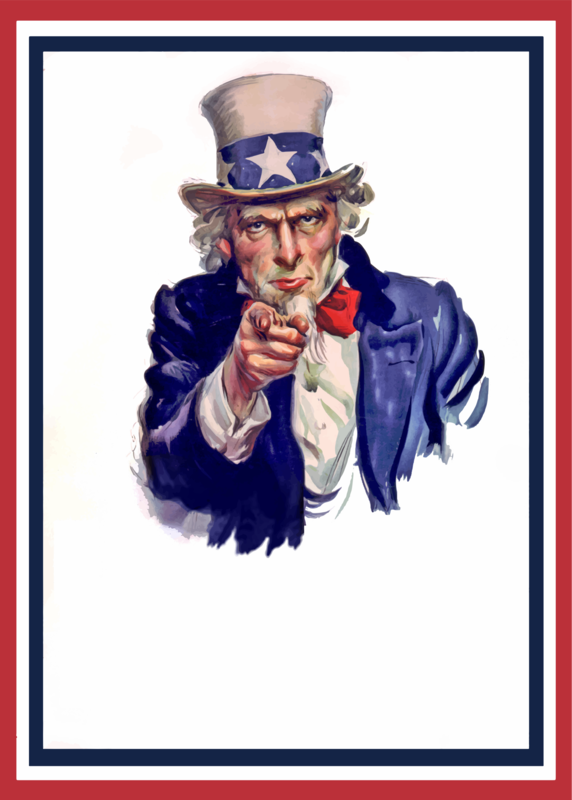 Are you interested in becoming a member of the Tennessee SAR? The link below will get you started by picking a Chapter in the area where you reside. 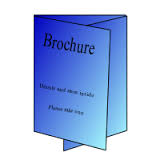 Make contact with them and you will be provided with information to aid in your wishes to become a member. 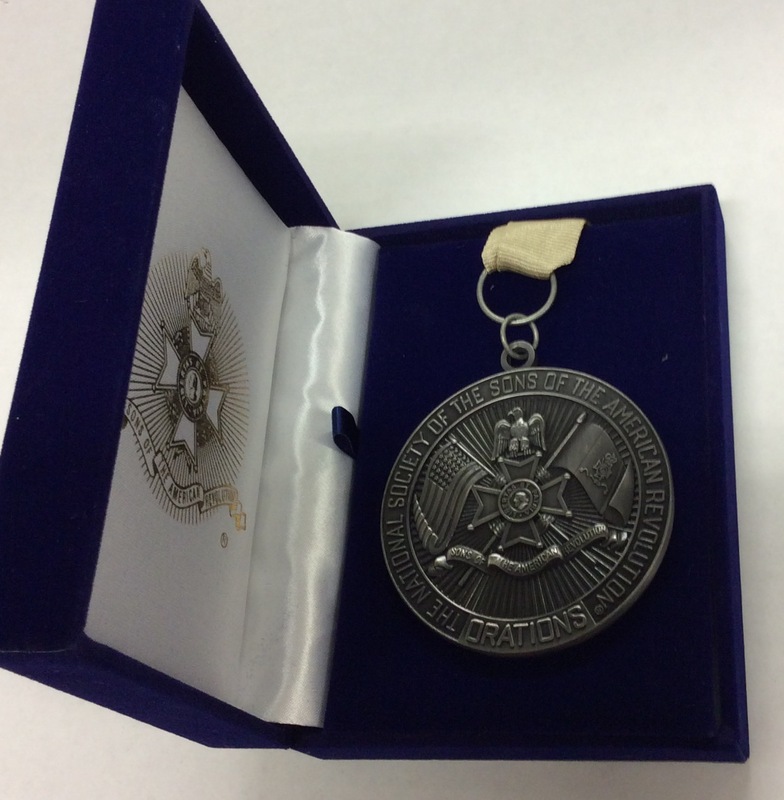 The TNSAR awards the ROTC Medal to foster the principle of the “citizen-soldier,” exemplified by the Minutemen of Revolutionary War days. 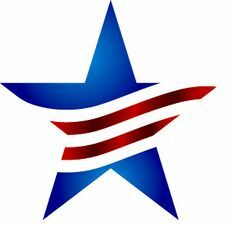 You may download the program's definition, a nomination form, or more information about the program. 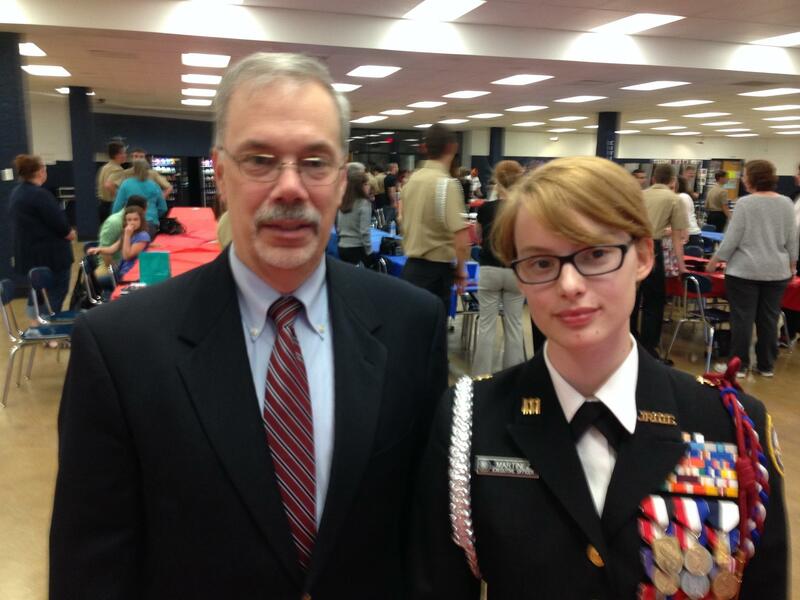 The Col. Robert Anderson Chapter, SCSAR cordially invites you to attend the Patriot grave marking & Wreath laying cermony honoring Jeffrey Beck, to be be held Saturday, May 18, 2019. 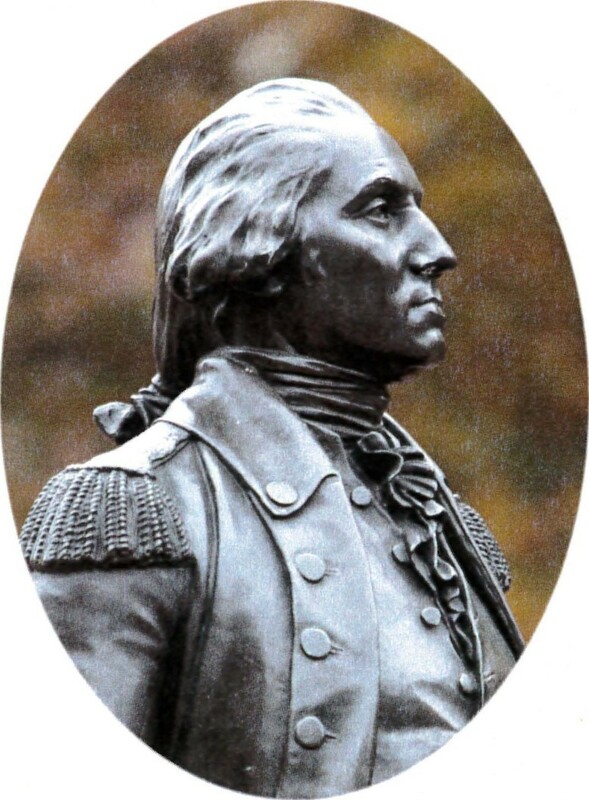 Learn what the GWEF is about and how to become a George Washington Fellow. 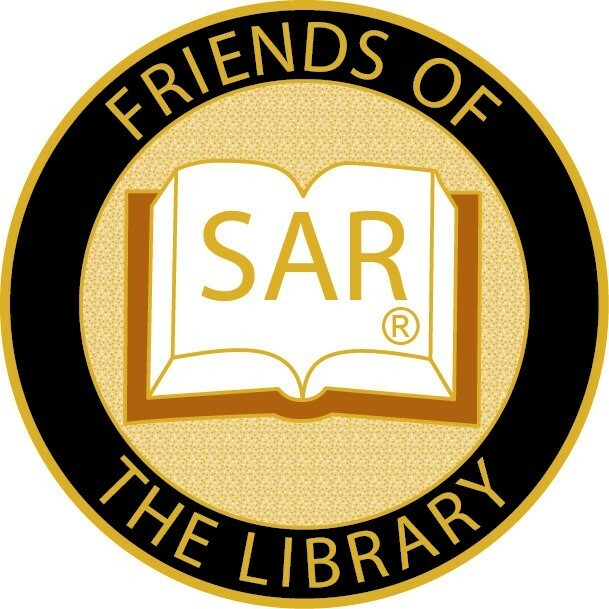 The Friends of the SAR Library (FOL) was organized to assist the SAR Library in implementing its collection development objectives. These objectives include those books, manuscripts, and online services as needed to enhance and expand the current collection. To learn more about the program and how to become a "Friend of the Library" (FOL), please click here.